Bluetooth handsfree: works with the Bluetooth for wireless communicastion. 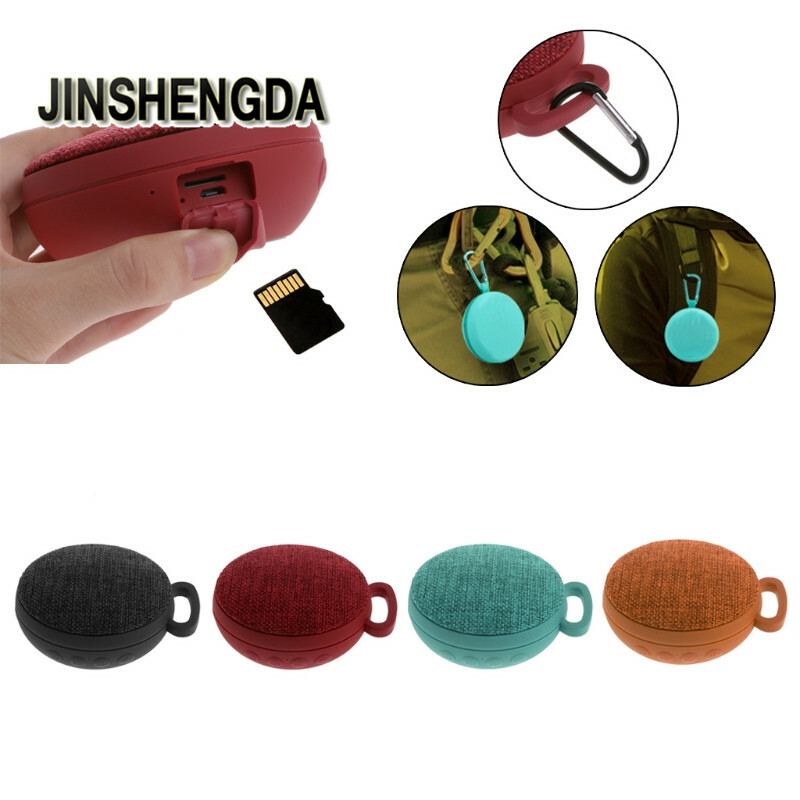 Support cell phone call pick up/hang up function via built-in microphone. Support TF card (MicroSD card), AUX-in audio function. Expanded BXS(Bass Xpansion system) drives a fuller, richer low-end response. Modular’ Buddy-jack’s design: connect a row of mini speakers to get jaw-dropping audio performance. New, larger 68mm driver delivers precise highs for superb sound. Pastic cavity structure, super bass and good sound quality.